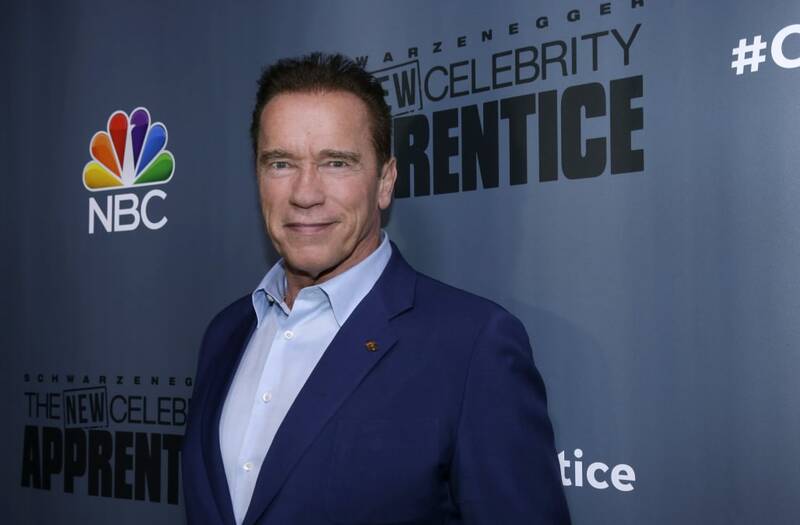 Arnold Schwarzenegger says he's not focused on running for U.S. Senate. The former California governor posted on his Facebook page that he's "flattered" by those who have approached him in running but he's focusing on Gettymandering instead. "My mission right now is to bring sanity to Washington through redistricting reform like we passed here in California. Gerrymandering has completely broken our political system and I believe my best platform to help repair it is from the outside, by campaigning for independent redistricting commissions," said the former California governor. Politico recently reported that Schwarzenegger was considering running as an independent in 2018. They also cited that his views were different than that of Trump who he clashed with on Twitter over NBC reality competition series The Celebrity Apprentice. "I hope you'll join me in my battle against gerrymandering with the same enthusiasm," Schwarzenegger concluded in his post. Read Schwarzenegger's full statement below. I'm deeply flattered by all of the people who have approached me about running for Senate, but my mission right now is to bring sanity to Washington through redistricting reform like we passed here in California. Gerrymandering has completely broken our political system and I believe my best platform to help repair it is from the outside, by campaigning for independent redistricting commissions. Thank you for your kind messages and all of the support and I hope you'll join me in my battle against gerrymandering with the same enthusiasm.